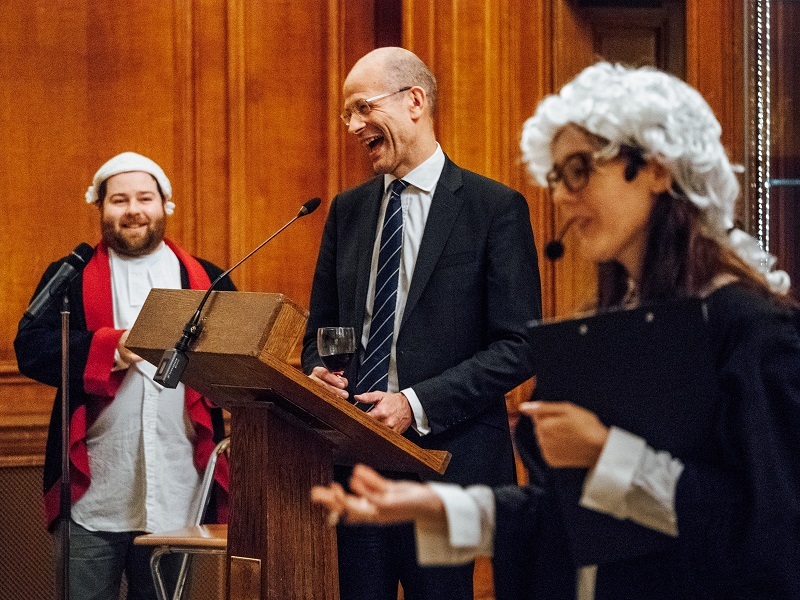 The UK’s only court-based improvised show where top comedians are lawyers, prosecuting and defending charges set against members of the audience. This Is Your Trial celebrates the accused, like an elaborate best man’s speech where friends provide anecdotes as ‘evidence’. Judge Judy meets Whose Line Is It Anyway.